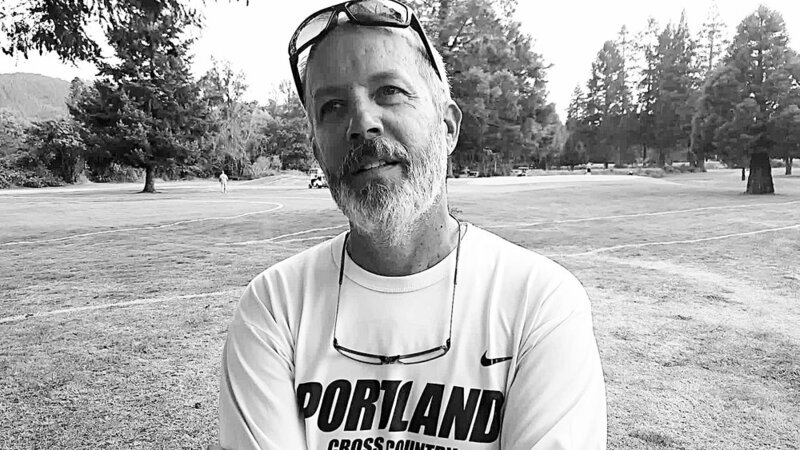 Rob Conner is a brilliant collegiate coach, an Oregon distance guru if you will. He is best known for the competitiveness of his cross country teams as well as 10,000m men on the track, but I don't think he gets the recognition he deserves as an ace steeplechase coach. When I was under his wing from 2010-2012 as an assistant coach at the University of Portland, he developed a young man of modest talent from Coos Bay, Oregon named Jared Basset into one of the top collegiate steeplechasers in the country at the time (8:36.46). This is the hallmark of an excellent coach: seeing promise, developing it, and doing so over and over again, which Rob has done for nearly 30 years while at UP. One of his go-to sessions at the time for his steeplechasers was what he playfully called, "Chopped-N-Screwed" 1Ks. I'm not sure where the nickname came from, maybe a reference to a Metallica or Mega Death mixtape (he is a passionate heavy metal fan) that was floating around the internet at the time, but who knows. Essentially, "Chopped-N-Screwed" reps are where the athlete is asked to change pace every 200m. In the steeplechase, there is a lot of surging with accelerating into and out of the barriers. This creates a high metabolic burden, especially when you couple it with all the jumping the event requires. A "Chopped-N-Screwed" session was designed to expose the athlete to the realities of that surging and create a tolerance to it. The construction of each 1K could vary. For example, a 1K rep could look like 3K-1500m-5K-1500m-3K paces alternating every 200m. These were grueling sessions, but they worked well. The steeplechasers he prepares are always competitive and capable come the final 1,000m of racing. These "Chopped-N-Screwed" sessions were/are a key ingredient to ensuring such. I'm not 100% sure if R.C. still employs "Chopped-N-Screwed" sessions with the steeplechasers he trains. I've haven't' asked. But I am sure I'll be able to figure it out come the outdoor season and seeing how the Pilot steeplers perform over the final 1,000m of the race, which I anticipate being quite well.